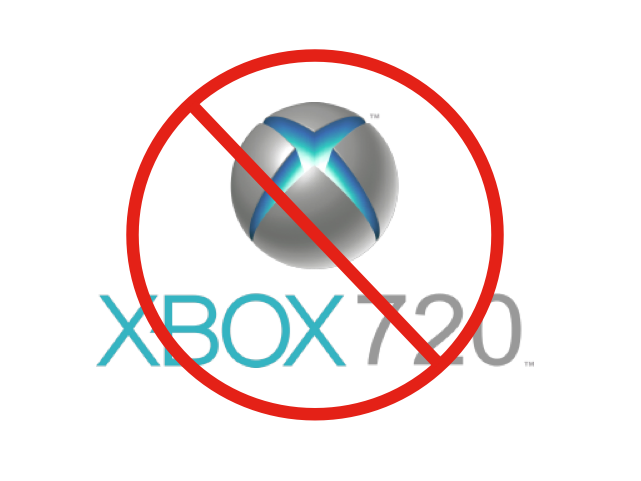 Lately there’s been a flurry of rumours over the next Xbox console, from reports about its GPU to the ongoing debate about it not playing used games. However, Cedrick Delmas, Marketing director for Xbox’s French division, said that no new consoles would be out before the end of 2012. The current Xbox Kinect is selling well in France, and a new machine would only serve to undermine that success. Analysts point to a Fall 2013 release as a more likely date. Microsoft may still seek to steal some of Nintendo’s thunder at this year’s E3 to garner attention away from Nintendo’s WiiU, which launches in late 2012.